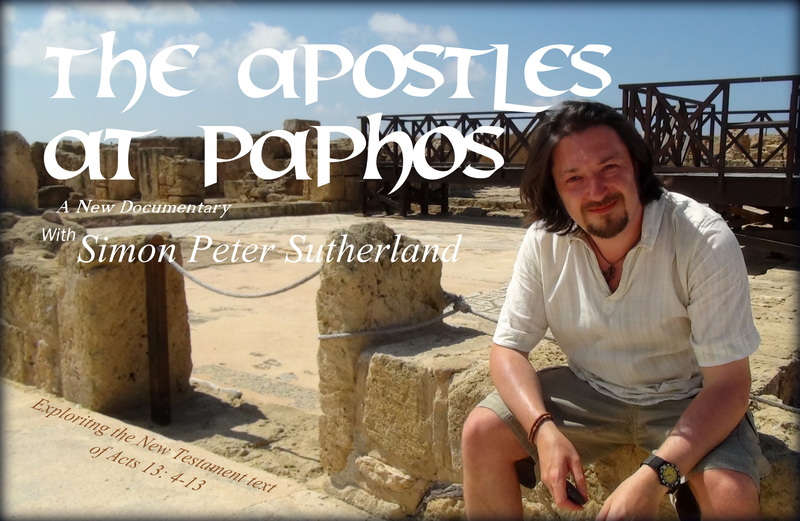 Thanks to the folks at Revelation TV my first documentary “The Apostles at Paphos” has been aired on Revelation TV, Sky 581, Freesat 692, Freeview HD 228 on Friday 1st March at 8pm and Sunday 3rd March at 3pm and Wednesday 27th March at 10 am. Keep posted with the Revelation TV listing for further schedule. Revelation TV play some interesting stuff, so pass it on. "Acts of the Apostles", "Howard Conder", "Is the Bible Historical", "Is the Bible history", "Revelation TV", "St Paul at Paphos", "St Pauls Pillar", "The apostles at Paphos documentary", "The Apostles at Paphos"
This entry was posted on March 7, 2013, 12:39 PM and is filed under Biblical archaeology, The Bible, Theology. You can follow any responses to this entry through RSS 2.0. You can leave a response, or trackback from your own site. Yes! Finally something about hopefully.